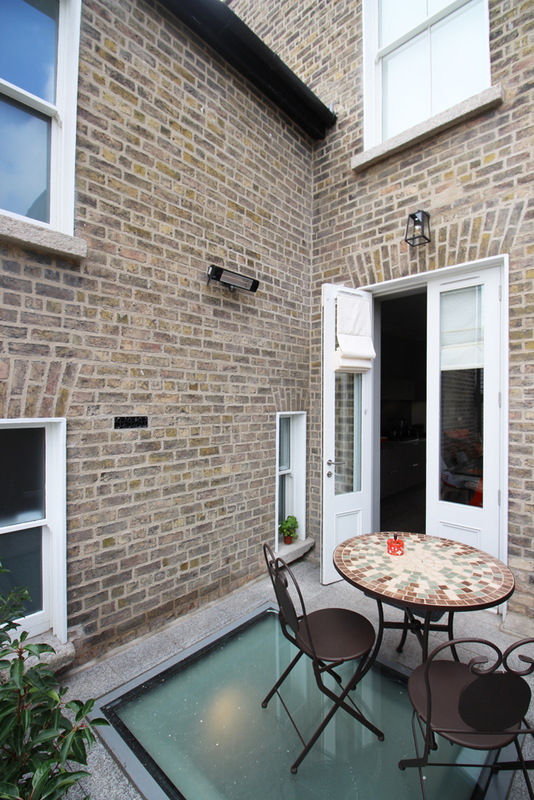 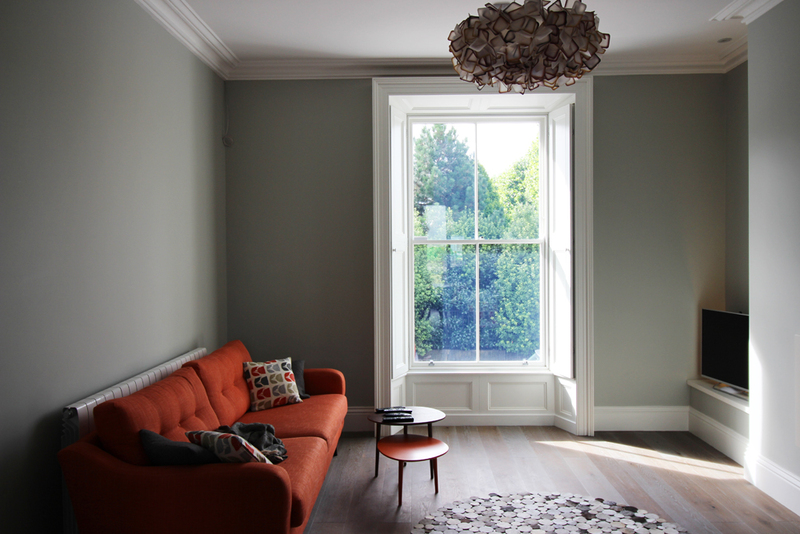 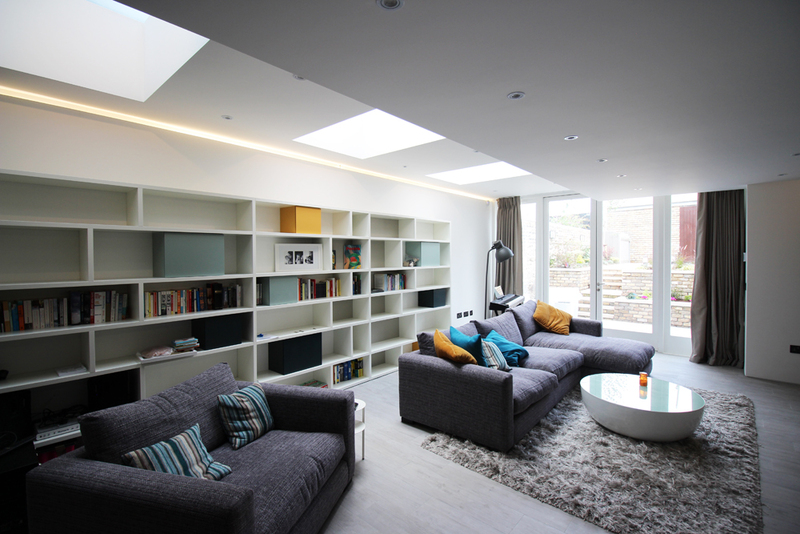 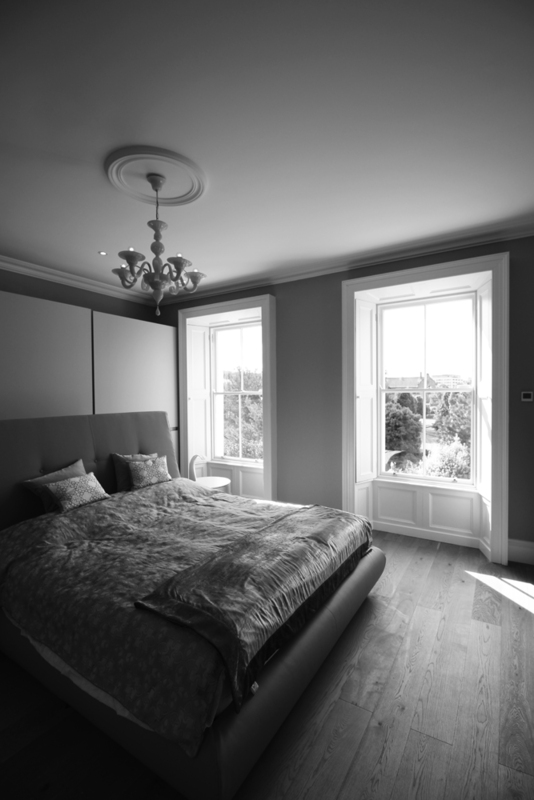 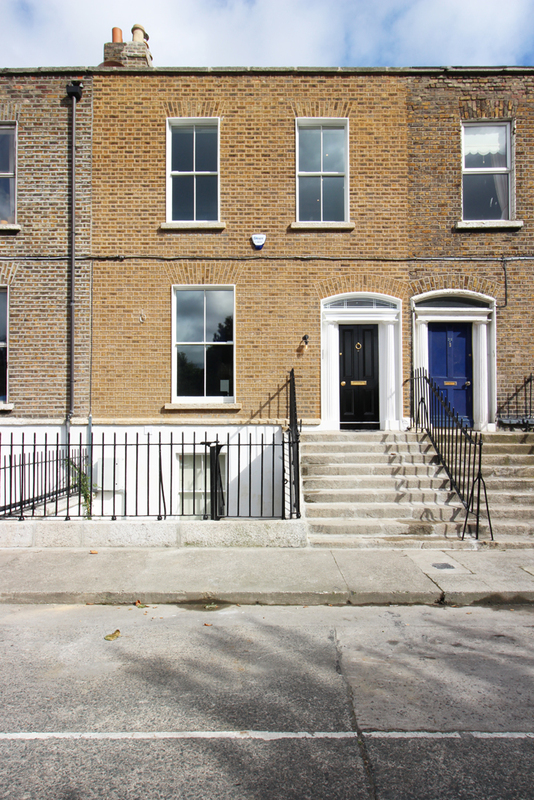 The project involved the extension and renovation of a terraced house (a protected structure) in the heart of Dublin city to create a family friendly, warm and bright home. 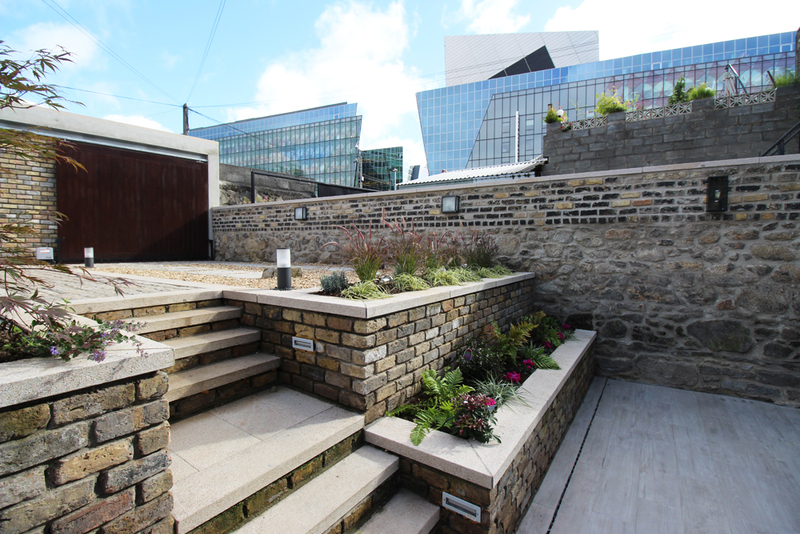 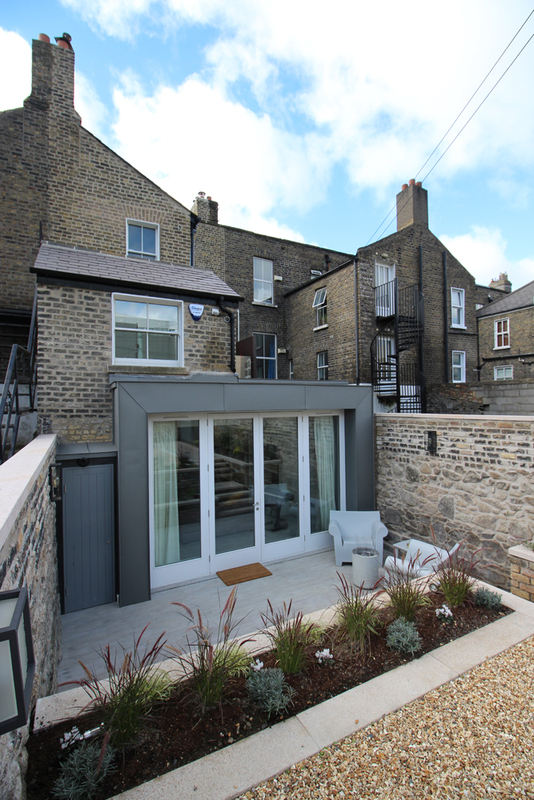 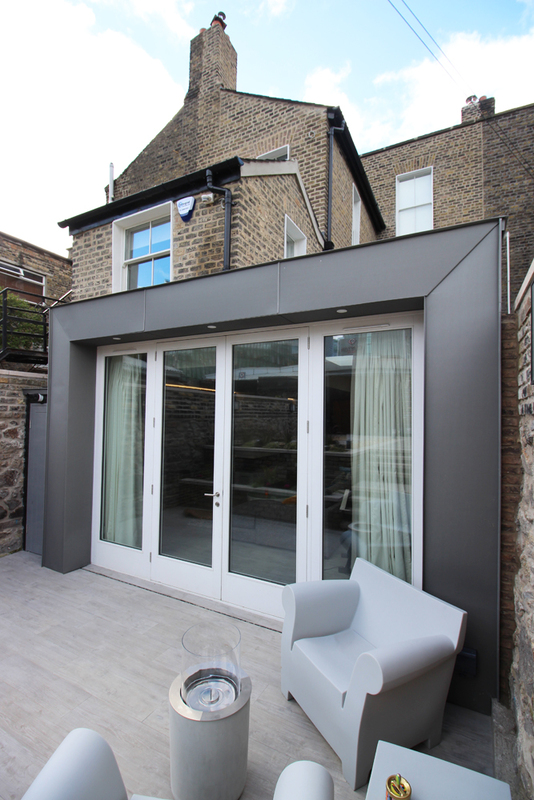 The project incorporates the provision of a small roof terrace as an outdoor garden room directly off the kitchen at upper ground floor level and the creation of a large family/entertainment room at lower ground floor level opening onto a private terraced garden to the rear. 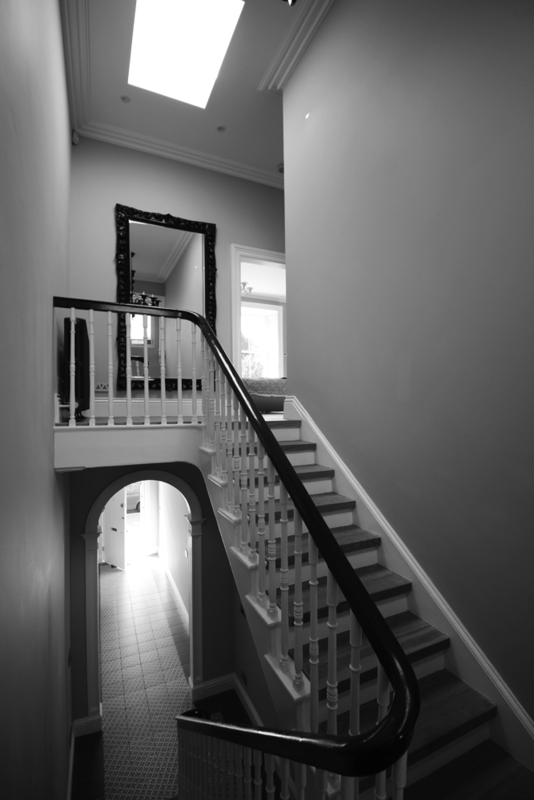 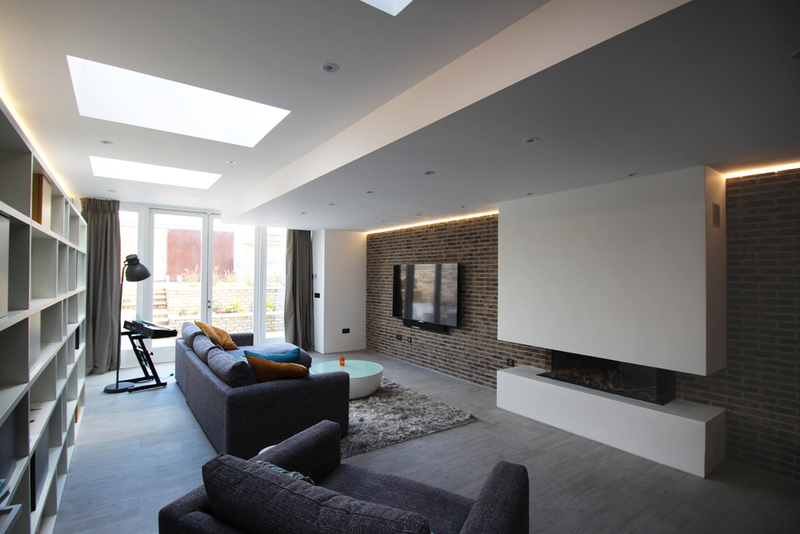 The upper ground and first floors retain and benefit from the beautiful proportions and detailing of the original structure and contrast with a modern open plan layout of the new family room at rear garden terrace level.